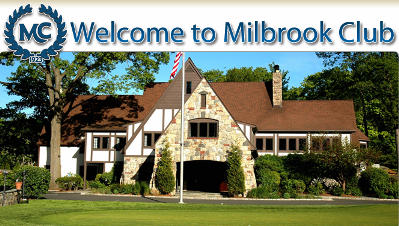 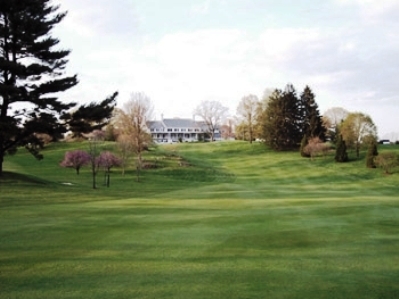 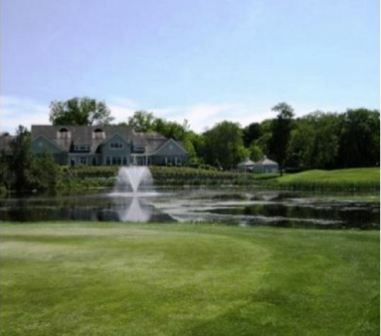 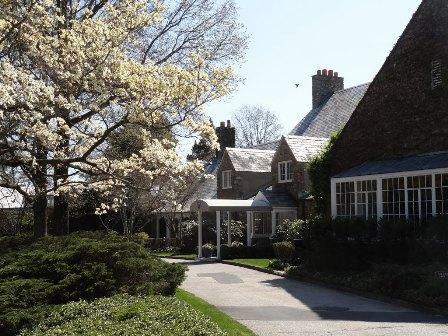 Burning Tree Country Club, is a Private, 18 hole golf course located in Greenwich, Connecticut. 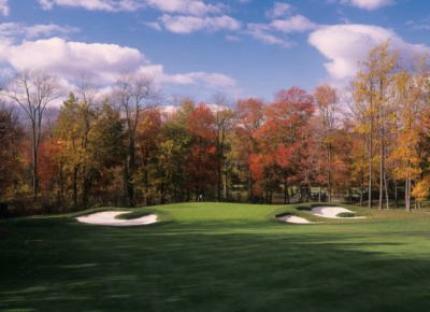 Burning Tree golf course first opened for play in 1962. 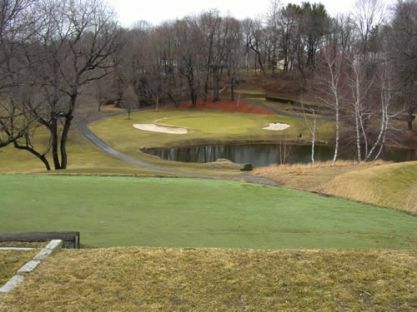 The course was designed by Hal C. Purdy. 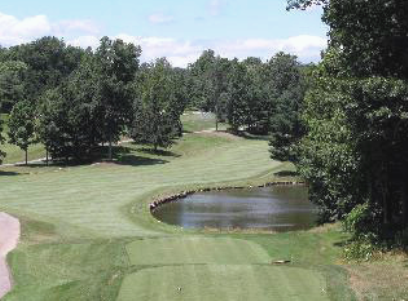 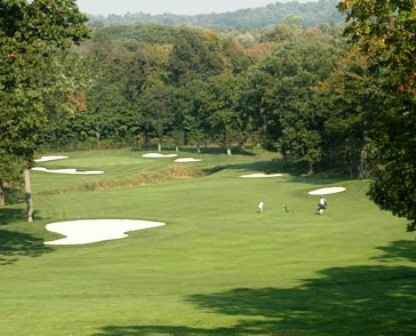 Burning Tree golf course is a par-72 course that plays to a maximum distance of 6,902 yards for a course rating of 74.1 and a slope rating of 137.